Following the long international break, the UEFA Europa League is back underway. 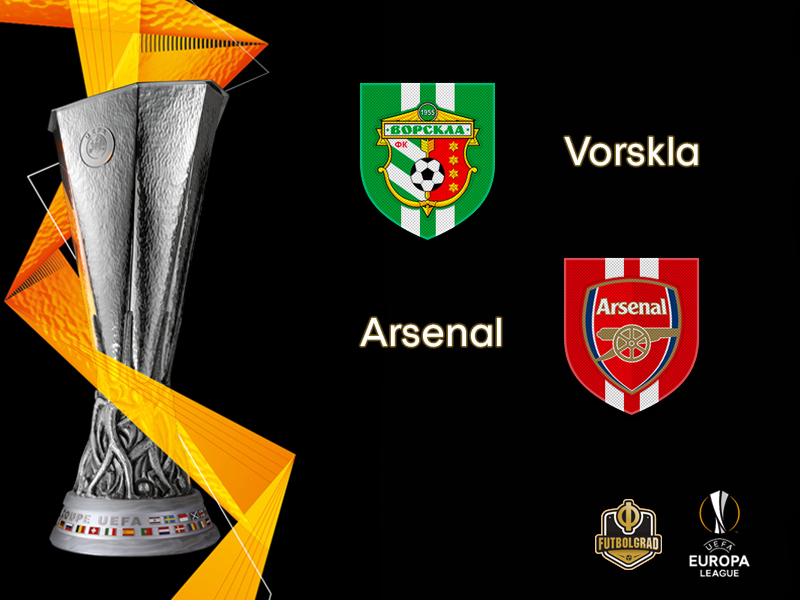 Vorskla Poltava will host Arsenal on Matchday 5 in Group E. Once again, however, football in Ukraine has been overshadowed by recent political steming from the country’s conflict with neighbouring Russia. On Monday martial law was declared in ten Ukrainian regions after Russian forces impounded three Ukrainian naval vessels near the Kerch Strait, an important shared waterway, ramming one and detaining 24 sailors, including three wounded in shooting by the Russian side. Both Moscow and Kyiv accused the other of flouting the rules of passage through the strait. Martial law only affects ten provinces bordering areas where Russian troops are deployed as well as along the Black Sea and the Sea of Azov. Poltava was not one of the regions affected by the martial law imposed by President Petro Poroshenko. 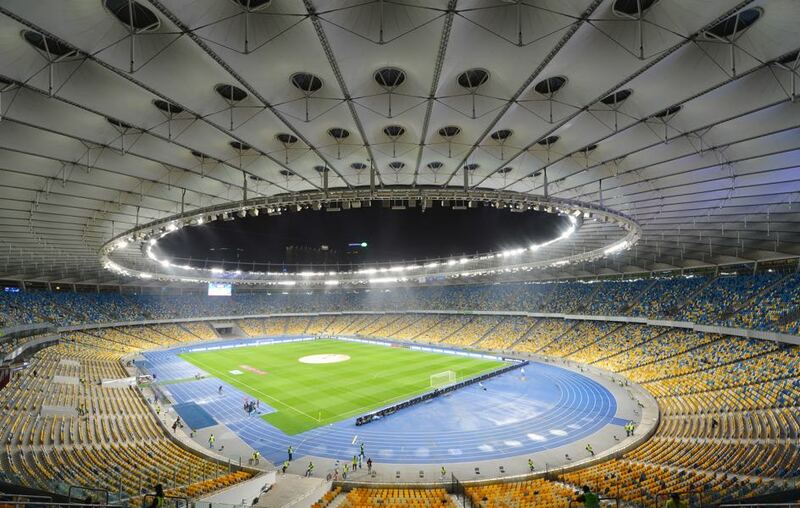 Nonetheless, UEFA’s emergency panel decided on Tuesday to move the game from Poltava to Ukraine’s capital Kyiv. It was a decision that was apparently pushed by Arsenal, which now robs the Ukrainian side of their home advantage. Watch the biggest games in the Champions League. Book your custom European football travel tour by visiting Nickes! Vorskla Poltava’s hopes of progressing to the UEFA Europa League knockout stages were already slim going into the match. Following a last-minute defeat against Sporting CP on Matchday 2 and a shocking loss to Qarabağ on Matchday 4, Vorskla will need to win their remaining two matches in the group to advance. As things stand, this would be very difficult. They currently hold a goal difference of negative seven. Moreover, second place Sporting sit four points above Vorskla. In other words, even if they were to win their remaining two matches, it is possible that the Ukrainians would still not qualify for the knockout stages. Stranger things have happened, however. To date, Arsenal have yet to win a match in Ukraine. Vorskla could use this statistic to their advantage as they host their English opponents on Thursday. Despite this statistic, it seems Arsenal will be too much for the Ukrainians to handle. Following their opening losses to Manchester City and Chelsea in the English Premier League, the Gunners have run rampant in both domestic and international play. The Englishmen have currently collected 10 points from a possible 12 in the Europa League’s Group E and seem to be on course to collect another three points on Matchday 5. The Gunners host a superior goal difference of positive eight after four matches. Moreover, they routed the Ukrainians in London on Matchday 1. While the match ended 4-2, the score flattered the travelling Vorskla. The Gunners scored four goals in the opening seventy-five of the match, and by the time the Ukrainians made their impact, it was too late. Since then, the North London side have continued to ride these positive omens as they have yet to lose a match in this group. Given the talent of these two sides, it is likely this trend will continue on Matchday 5. Finally, given recent political developments in Ukraine and that Vorskla have lost their home advantage – only a few thousand spectators will likely attend the game in Kyiv – will give Arsenal a further edge. Unfortunately, while the circumstances are completely out of their control, Vorskla will have to find a way to overcome these developments. Will their football be affected? The central midfielder has spent a large portion of his career with Vorskla Poltava. Having been accustomed to various styles of play under numerous managers, he is very versatile and an asset to the Ukrainian side. He played an important role in their matches against QarabağFK, and he will need to provide his magic in this match if Vorskla have any hopes of overcoming their visitors. Arsenal spent a lot of money as they purchased their new striker during the 2018 January Transfer Window. Following his introduction, the Gabonese striker has scored 18 goals in 26 English Premier League matches. 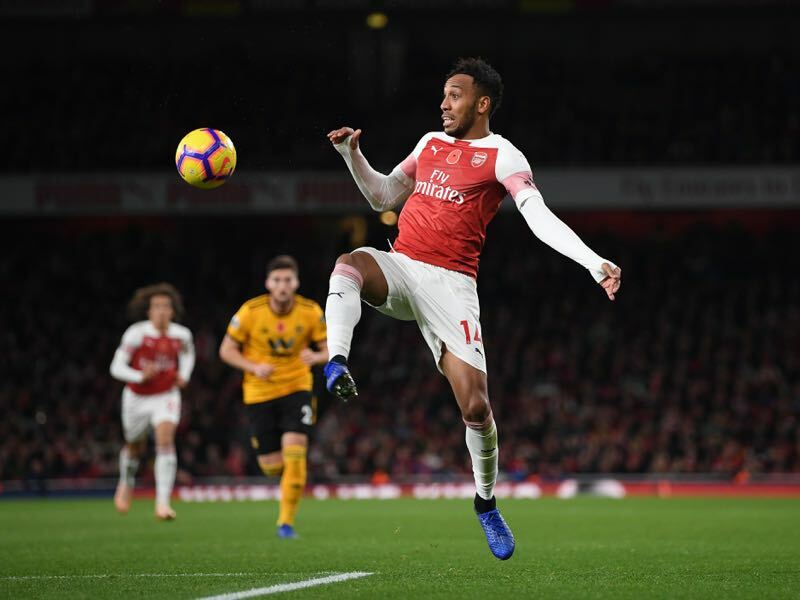 He is certainly a prolific player, and if Arsenal hope to progress to the UEFA Europa League’s knockout stages, they will need to rely on his productivity in front of goal. Arsenal won the reverse fixture 4-2. Arsenal have a mixed record against Ukrainian opponents. They have played 11 matches against Ukrainian opposition, where they have won five, drew two and lost four. They have yet to win a match in Ukraine. Vorskla Poltava’s Denys Vasin and Aleskandre Kobakhidze remain on the sidelines as both men continue to fight through their injuries. Arenal are without Alexandre Lacazette, Danny Welbeck, Konstantinos Mavropanos, Laurent Koscielny, Nacho Monreal and Stephan Lichtsteiner. Politics? Russia invaded Ukraine, a sovereign country. It has nothing to do with politics, but everything to do with military aggression. Russia and Ukraine are at war.